Rock Smash makes a return in Pokémon X & Y. 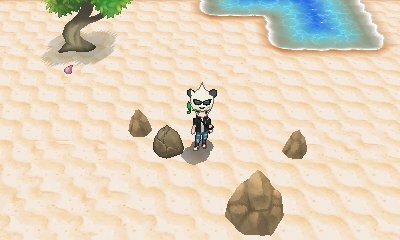 Like previous games, there are various rocks dotted across the region, all of which can be smash using the move Rock Smash which can be obtained in Ambrette Town. When you use the move Rock Smash, there is a chance that you can find an item, or that a Pokémon will attack. Many of the Pokémon found here can only be found via this method, with the items and Pokémon varying depending upon the area. The rocks will respawn as you exit and re-enter the area. 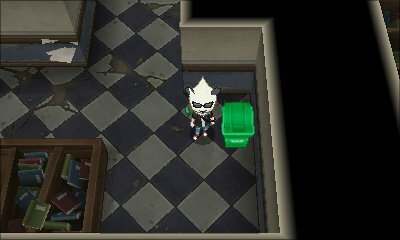 The unique feature about these bins is that the items and Pokémon they can output changes on one specific day each week, Tuesday in Lost Hotel and Thursday in Pokémon Village.